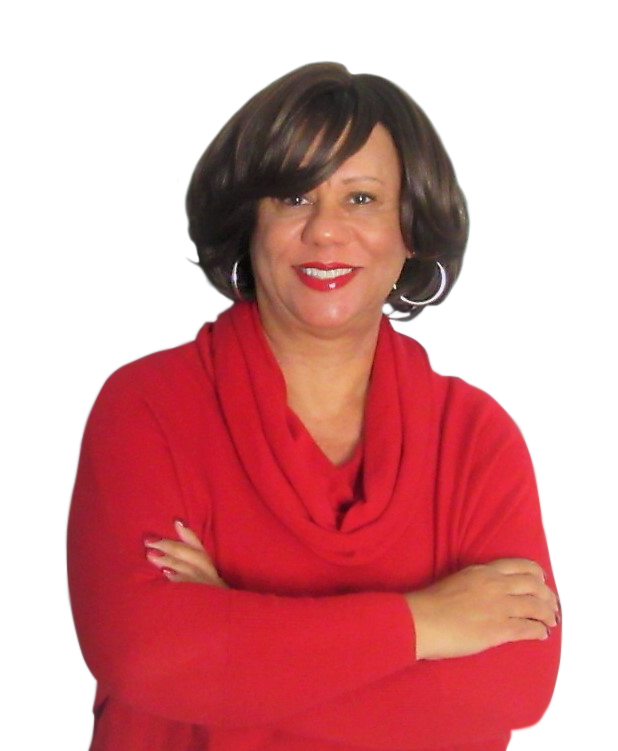 20+ years of progressive real estate experience selling multi-unit and single family properties in the South Bay. When it comes to your most important real estate investments, trust the professional who exceeds expectations. 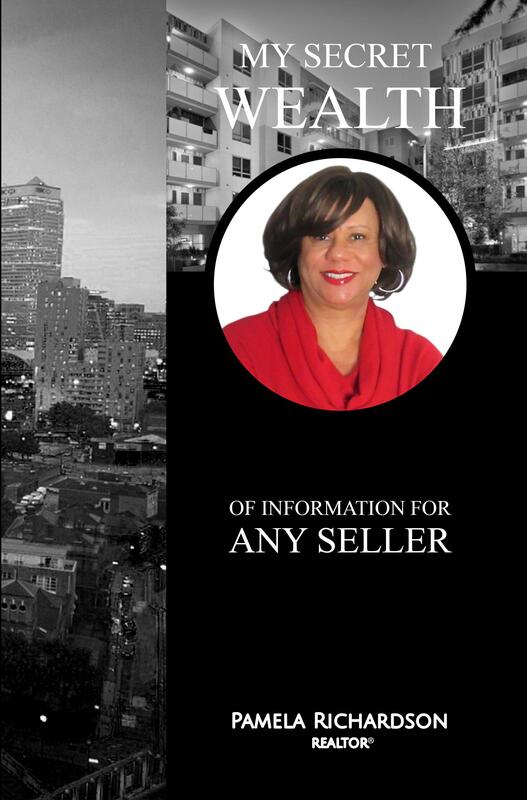 You can count on me to carefully guide you through the selling process. Feel free to share this book with family, friends and colleagues and encourage them to reach out to me for any of their real estate needs. I would love to hear what they think of my book too. Affluent sellers do what it takes to get top dollar for their homes. Normal sellers don’t seem to take selling as seriously (I have no clue why?) and normally don’t do what is necessary to get top dollar. If you use the right home selling strategies you can make at least 10-30k more when selling a $200,000 home. Find out the lengths I can go to make sure your home is sold. How far do you think a realtor will go to get your home sold? Chances are they can go farther than you think. 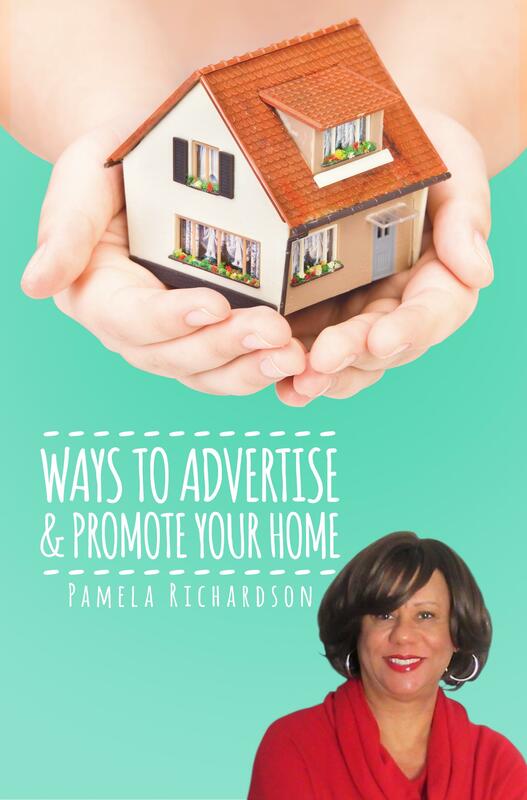 There are so many strategies and ways to promote you home, that are untouched by most people. 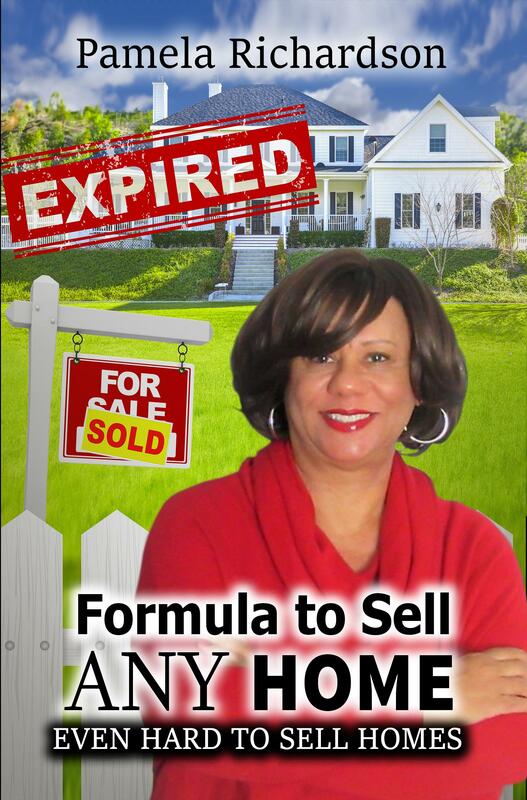 This book will break down each step or the process and illustrate the lengths that I can go to in order to get your home sold. Get your free copy of the book now.